The UFC’s upcoming event in Atlanta, Georgia, is undeniably one of the greatest of the year so far. 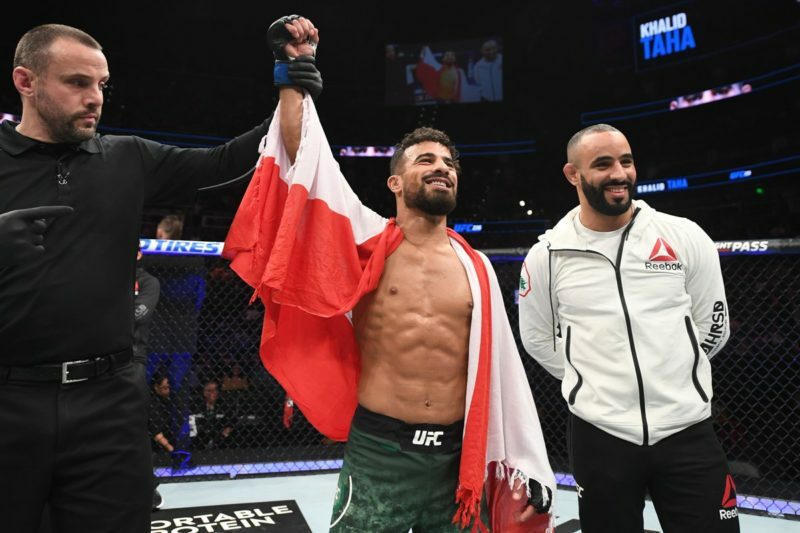 Titled UFC 236, the fight card is stacked with some of the promotion’s biggest talents, and two new interim champions will be crowned. For fans in the United States, UFC 236 is the first-ever UFC pay-per-view (PPV) that will be exclusively aired on ESPN+. For fans elsewhere around the world, nothing changes. You’ll still be able to watch this UFC PPV as you have done in the past. Here you’ll find how to watch the event, start times, full fight card and a preview. 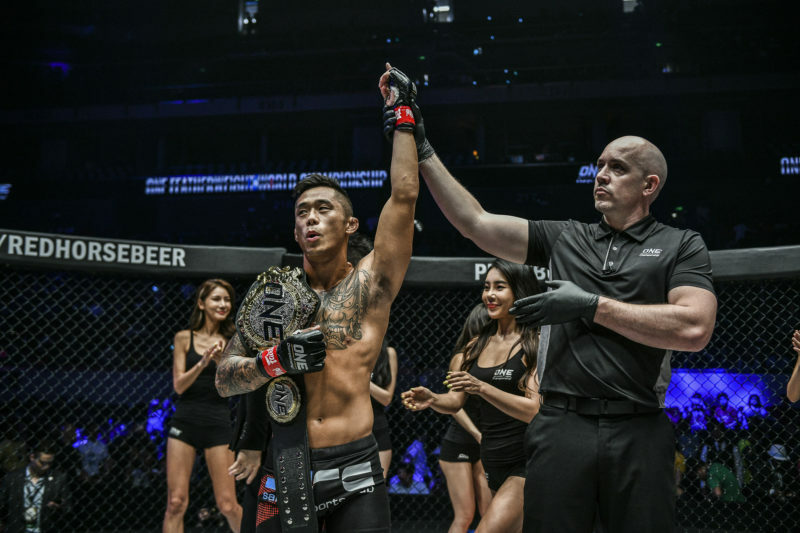 How to watch UFC 236? The UFC claims that watching a UFC pay-per-view is now easier than ever for fans in the United States. The event can be streamed via the web or the ESPN app and is therefore available on your computer, laptop, Amazon Fire, Apple, Android, Chromecast, PS4, Roku, Samsung Smart TVs, Xbox One and more. Currently, there are two offers available to those wishing to purchase the PPV on ESPN+. 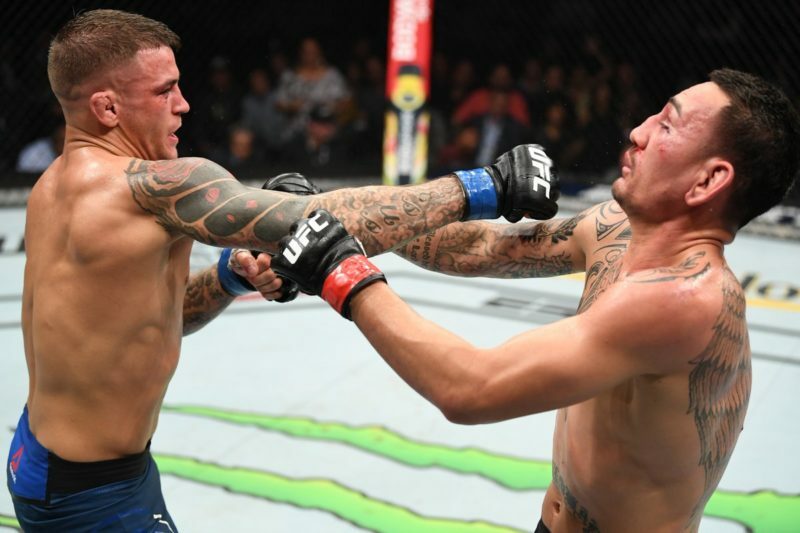 If you haven’t yet subscribed to ESPN+ and are planning to watch Holloway vs. Poirier 2 this weekend, the PPV and ESPN+ Annual Bundle is heavily discounted from $109.99 to $79.99. You can watch the prelims on UFC Fight Pass before moving to BT Sport 2 for the main card. Prelims are available on UFC Fight Pass and ESPN 2. PPV main card can be purchased and streamed via UFC Fight Pass or via Main Event (Foxtel). For fans in Europe, Canada, New Zealand, Asia and elsewhere, it’s business as usual for watching a UFC PPV event. Check with your local pay-per-view provider or purchase and stream the event via UFC Fight Pass. 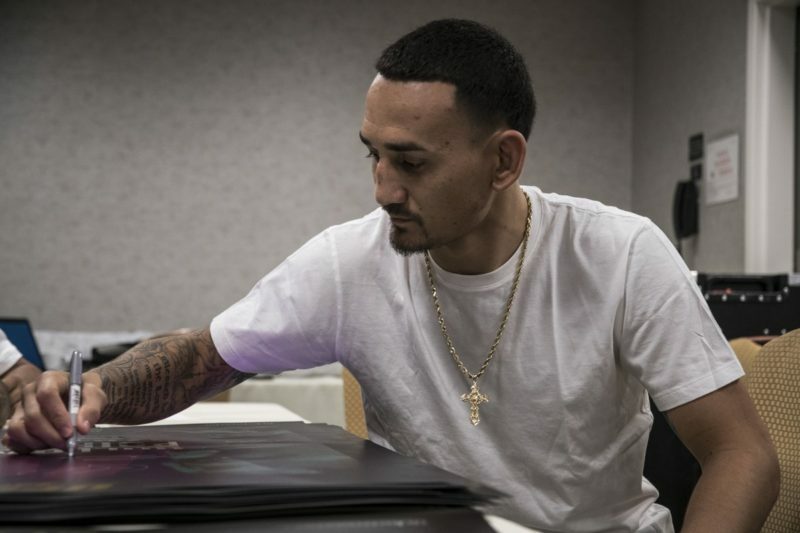 What times does UFC 236 start? 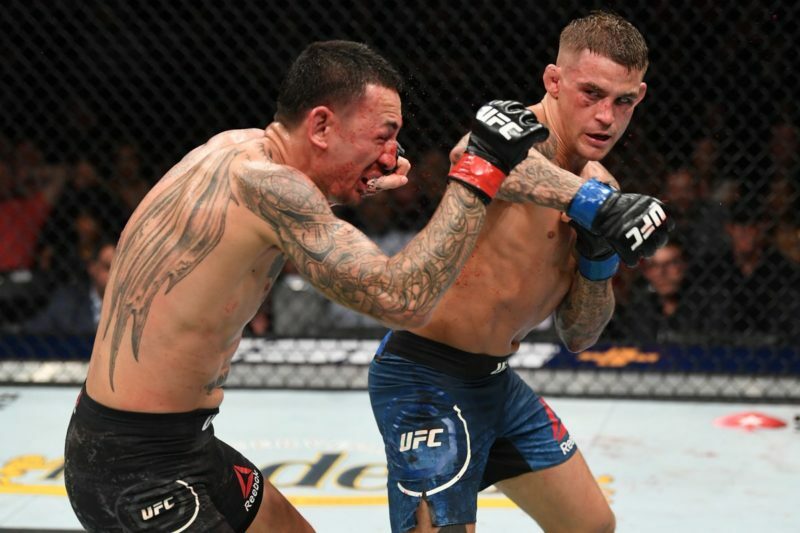 In the main event, featherweight champion Max Holloway steps up to lightweight to challenge Dustin Poirier for the interim title. 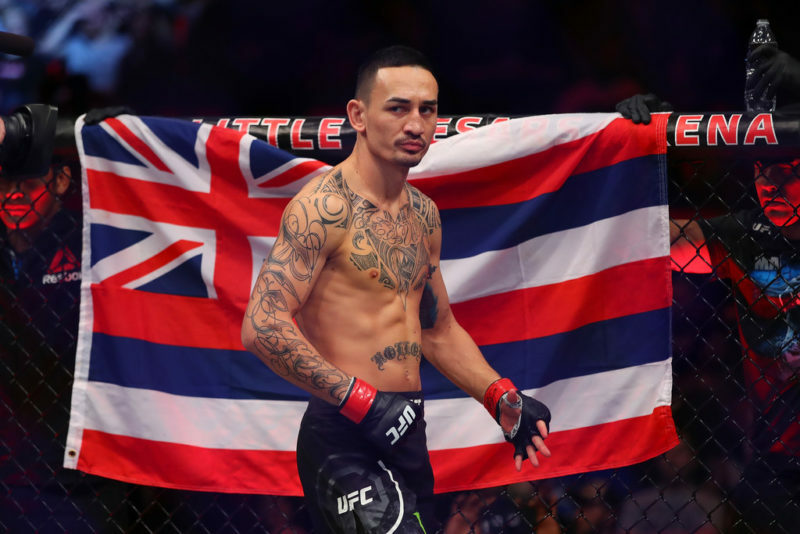 Holloway most recently defended his featherweight title against Brian Ortega in December and won via fourth-round TKO. 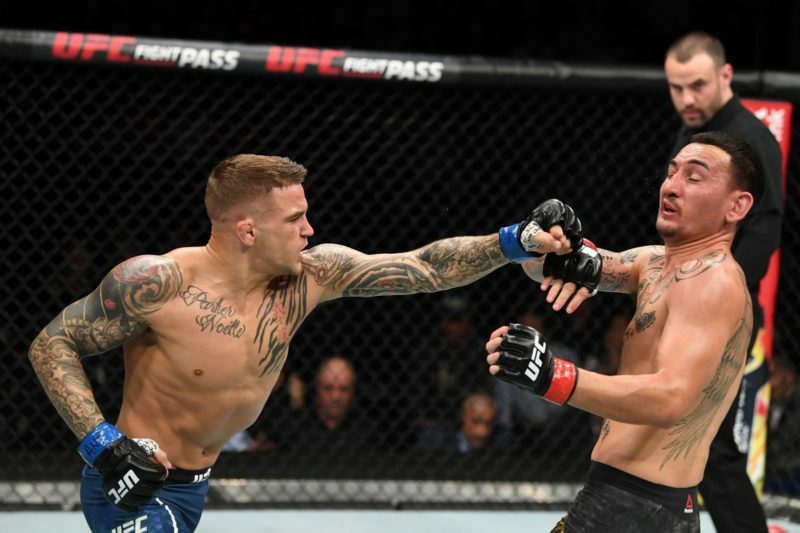 On the contrary, Dustin “The Diamond” Poirier knocked out former rival Eddie Alvarez in their July rematch, extending his win streak to three. 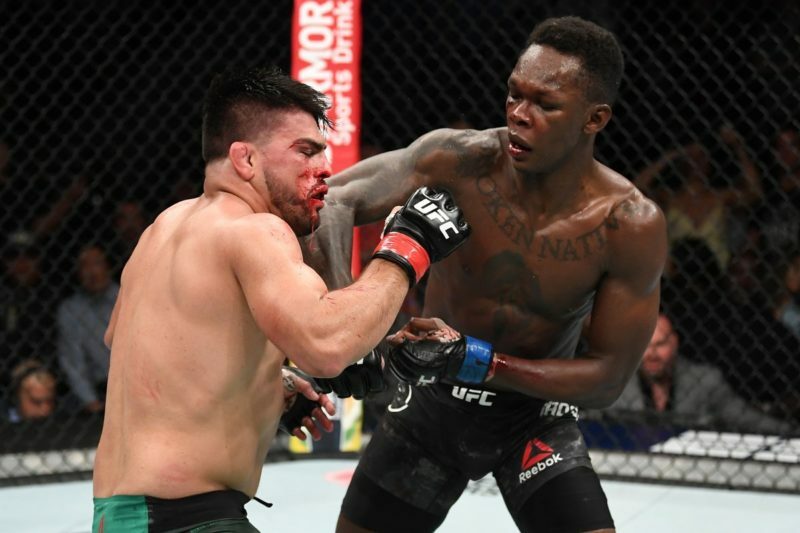 In the co-main event, The Ultimate Fighter winner Kelvin Gastelum gets the opportunity to win UFC gold when he battles undefeated prospect Israel Adesanya. 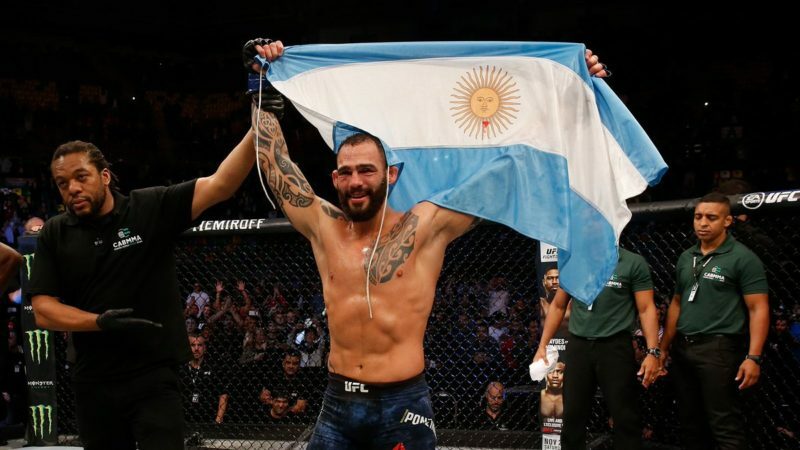 Gastelum was scheduled to face middleweight champion Robert Whittaker in February, however, on the day of the fight, the champion was deemed unfit to compete, leaving Kelvin without an opponent. The co-main event of that card, Anderson Silva vs. Israel Adesanya, was bumped up in replacement – a fight that did not disappoint. A featured main card bout will see an exciting matchup between two fan favorites when Eryk Anders takes on Khalil Rountree. Anders is coming off a split decision loss to Elias Theodorou while Rountree was last beaten by rising star Johnny Walker. Rountree told The Body Lock that this fight is “an even match-up in the physical realm.” If you enjoy action, make sure to tune into this one.